The Queensland branch held a planning meeting at the SAAA hall at Archerfield Aerodrome on Tuesday, 21st October 2008 which was attended by Phillip Audsley, Angus Kerr, Peter Venn, Arthur Stead, and Steven Odgaard. Cruise report - Muriel Street, Redland Bay, Saturday 18th October 2008. Steven Odgaard - Billy Baker 2. 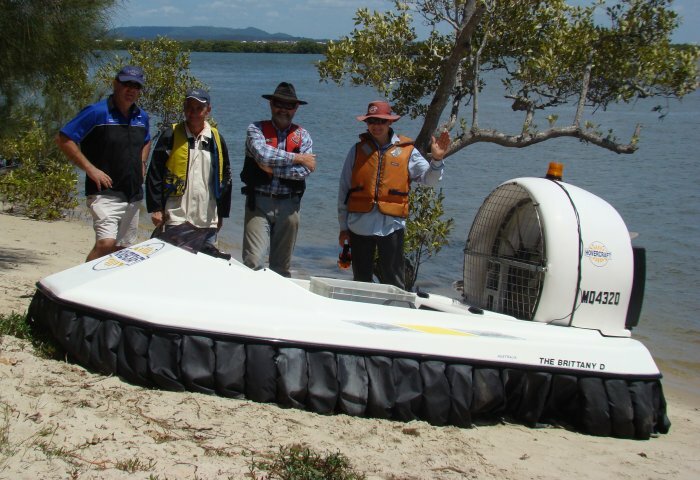 The cruise in October saw a rendezvous with Mick Rutterman and his Turbo Vortex 235 at Karragarra Island before we nestled among the mangroves on MacLeay Island during a spring tide around 11.00am on Saturday 18th October 2008. Peter Venn’s Uncle Vic and cousin drove down for lunch at the Blue Parrott café. Mike Rutterman, Des Goss, Arthur Stead, Peter Venn and Steven Odgaard enjoyed a relaxing meal on the back veranda over looking a rain forest glen. The Turbo TP6, Revtech Renegade, Turbo Wedge 225 and Turbo Vortex 235 carried us safely home via the Garden Island passage. 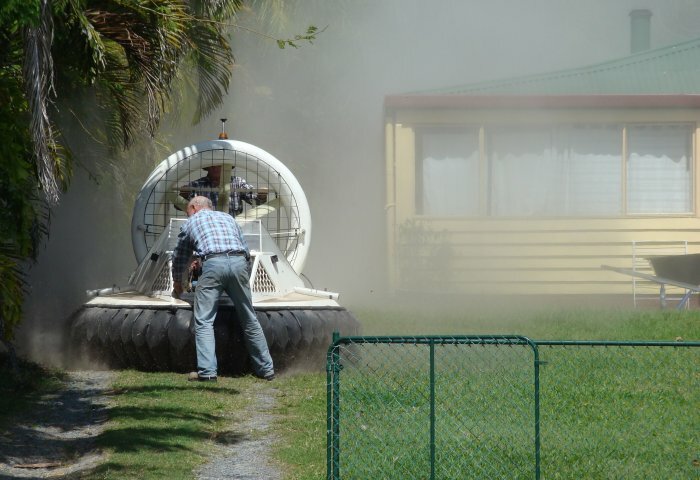 Mick Rutterman left us here and travelled north to his home on Coochiemudlo Island. The rest of us returned to Lagoon Passage via Pannikin Island. 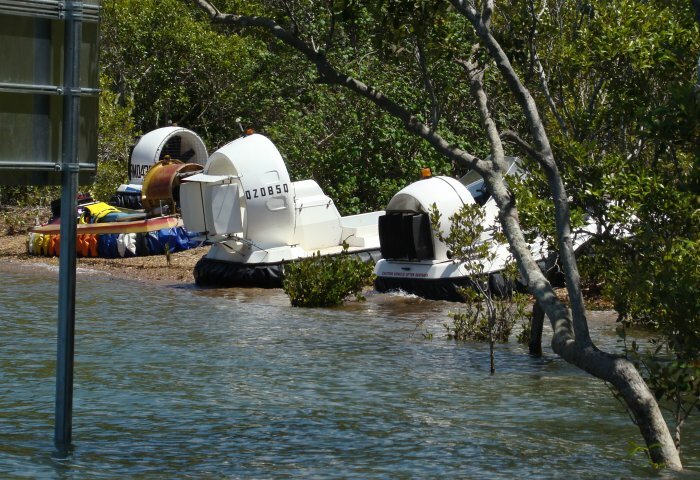 The next club cruise will be held on Sunday 9th November 2008 at Muriel St, Redland Bay. Meet at 9:00 am at Peter Venn's place at 96 Muriel St, Redland Bay for a launch into the Redland Bay Channel and a cruise over to the popular Slipping Sands area on North Stradbroke Island. UBD Reference - Map 267 B9. Contact for the event is Steven Odgaard on 0400 798 404. 7:30 pm - Tuesday, 18th November 2008. SAAA hall at Archerfield Aerodrome.